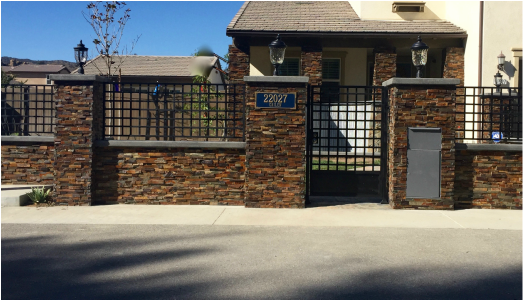 San Fernando Valley Law Firm (Chatsworth) | California Family Law, Criminal Defense, Civil and Personal Injury Litigation and Business Consulting Attorney/ Scott Gailen, Inc.
Tough. Experienced. Practical. We will not Back Down while protecting Your Rights. Serving our clients for over 37 years. SCOTT GAILEN, INC., a Professional Law Corporation, is located in the San Fernando Valley, only 1 mile south of the 118 Freeway in Chatsworth (Los Angeles County), California. 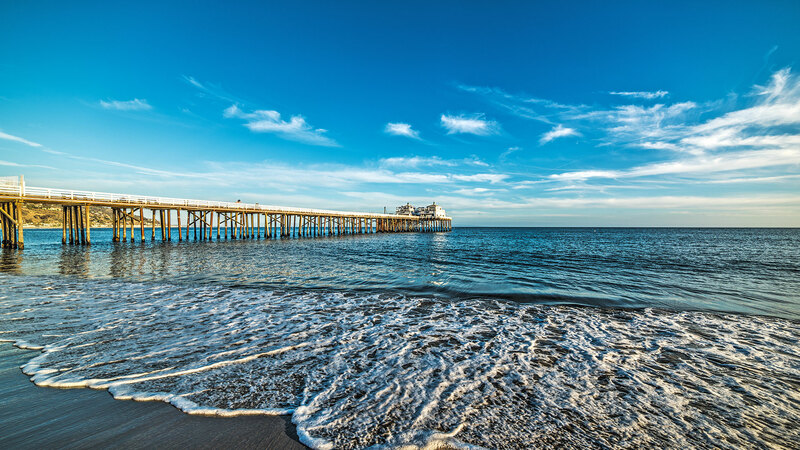 The firm represents clients in all Southern California counties mostly in Los Angeles and Ventura Courts. In addition to be able to practice before all Superior Courts in the State of California, Scott Gailen also is licensed to practice before the California Court of Appeal and in U.S. District Court (9th Circuit) and in Federal Court in the Central and Southern Districts as well the U.S. Tax Court. Practicing law since 1980, founder Scott Gailen formed Scott Gailen, Inc. in 1987. In 2013, 2014, 2015, 2016, 2017 and again in 2018, Mr. Gailen was named a “Top 100 Trial Lawyer” in California by The National Trial Lawyers organization. Mr. Gailen has extensive trial and courtroom experience to the point that he has gone to trial in over 200 cases and been in at least 3000 court hearings and appearances throughout his continued illustrious career. Scott Gailen has received the “CLIENT DISTINCTION AWARD” by Lawyers.com and Martindale.com, for his legal work in the family law field and his overall practice of law, which is a distinction of honor award based upon Client Review Ratings between 4.0 and 5.0 with 5.0 the maximum rating. Scott Gailen is recognized for Excellence: Quality of Service; Overall Value; Responsiveness; and Communication Ability. Scott Gailen also has once again this year (for the 4th in a row 2015-2018) been recognized by the “American Institute of Criminal Law Attorneys as 1 of the 10 Best Attorneys for Client Satisfaction. Through the years, SCOTT GAILEN, INC. has remained dedicated to helping clients protect their legal rights in the areas of FAMILY LAW (child custody/visitation/support, spousal support, divorce, separation, annulment and restraining orders, including domestic violence restraining orders); Mr. Gailen is known for his hard work and tenacity in fighting for his client’s interests and rights through the legal system, while at the same time upholding the professionalism of the legal profession and to do what is necessary to prevail in a court of law for the benefit of his clients. Although Mr. Gailen is a “Top 100 Trial Attorney”, it is important to know that as a result of the experience of Scott Gailen, Inc., the law firm is able to accommodate a client’s needs that prefer not to litigate in court and have a foundation for an agreement and need a skilled attorney to make certain all issues are covered to complete a judgment for a dissolution of marriage procedure for a fee that is very affordable and at the same time protects you. Whether you need Mr. Gailen to represent your interest in a complex dissolution and/or family law matter or one in which both parties have an agreement between themselves and only need an attorney to make certain you are protected according to the family law requirements and have a judgment prepared for a reasonable fee, Scott Gailen, Inc. is there for you. In times of economic crisis, Mr. Gailen has been able to quote a reasonable fee, after a consultation, and inform you of the approximate attorney fees to have a no litigation type judgment prepared if that is what you want and need. Other areas of practice include CRIMINAL DEFENSE (DUIs, theft, drug cases, concealed weapons charges, embezzlement, fraud and other types of misdemeanor and felony criminal charges); DMV hearings relating to DUI and license issues, administrative hearings including LAUSD, ABC (Alcohol and Beverage Control) and other city, county and state agency licensing issues; CIVIL LITIGATION (contract and business disputes); Debt Collection; Personal Injury such as vehicular accidents, slip and fall, slander and defamation and wrongful termination; BUSINESS related issues including drafting and interpretation of contracts, agreements, partnership agreements, Non-disclosure, confidentiality and non-compete agreements, formation and INCORPORATION of a business as well as a LIMITED LIABILITY COMPANY (LLC) and DBA’s (fictitious business name statement). Scott Gailen, Inc also is available for BUSINESS CONSULTING. In addition to the above areas of litigation, if you need an attorney to litigate a probate and/or trust matter or adversary proceeding, Scott Gailen, Inc. can help you with this issue too. If you need a Will, we can prepare that for you at Scott Gailen, Inc. 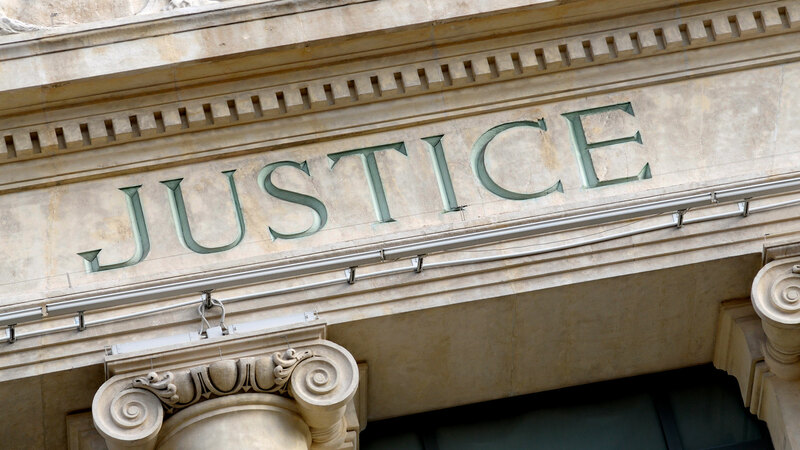 In this age of litigation, Mr. Gailen has learned through his extensive trial experience that in order to avoid litigation, a business should take steps within their own business environment to follow certain procedures and have various agreements in place to take all reasonable measures to protect itself. This may include a request to review and analyze a contract or prepare a contract for yourself or business in order to protect you in order to hopefully avoid a lawsuit in the future if you did not have such an agreement in agreement. In addition, we also review and prepare employment contracts which may have non compete clauses or making sure an employee is an At Will employee and you can terminate or end the relationship with an employee for no reason at all. You may also desire to have a Separation Agreement with an employee once his or her status is to terminate from your company to avoid lawsuits in the future for most type claims. We can prepare those agreements and if you are the employee, we can review those agreements and negotiate a separation agreement for you. We prepare, negotiate and review proposed agreements and contracts for business needs, We can review a proposed agreement and provide you with a detailed letter outlining the areas of concern and potential issues before you sign the agreement. Over the last several years many small business have enlisted the services of Mr. Gailen to review and prepare agreements to better protect themselves and to do their best to avoid litigation by having agreements in place. The advantage of having a trial attorney such as Mr. Gailen, he knows from his trial experience the pitfalls of deficient contracts and agreements and can help you protect yourself for your individual and business requirements. If a company desires to incorporate, we can usually get you incorporated within a 48 hours period and will prepare and have the books and records and stock certificate all completed for you usually within a one week period of time. If you have any questions or concerns about a legal issue that you would like to discuss, please contact the Chatsworth office of Scott Gailen Inc.: Call us at 818-340-5151 or contact the firm online. 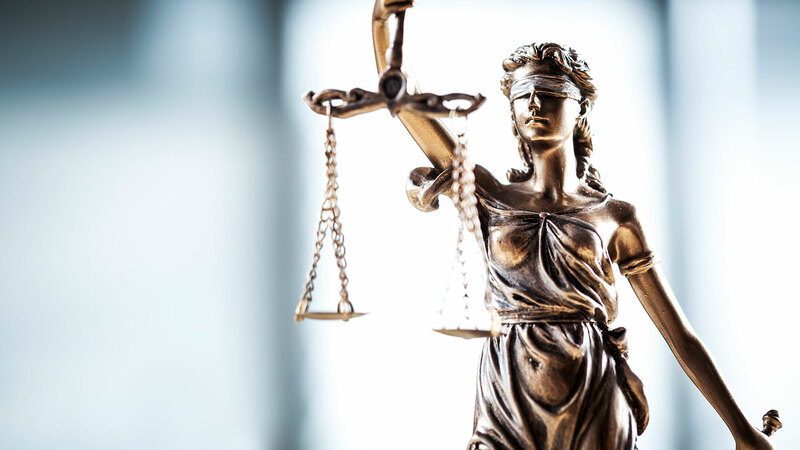 An experienced attorney from Scott Gailen, Inc. will provide you with straightforward information and the available options so that you can make an informed decision. NEW DEVELOPMENT GO TO GOOGLE MAPS FOR DIRECTIONS BY GPS. MAP IN: INTERSECTION OF TOPANGA CANYON AND CHATSWORTH STREET: GO WEST ON CHATSWORTH STREET FROM TOPANGA CANYON ONLY 1 BLOCK TO HAILEY AND TURN LEFT. GO TO END OF STREET AND NEW OFFICE LOCATION ON LEFT AT CORNER OF LINFIELD LANE AND HAILEY. 22027 LINFIELD LANE, CHATSWORTH. FROM 118 FWY: TOPANGA CANYON OFFRAMP AND GO SOUTH 1 MILE TO CHATSWORTH STREET AND TURN RIGHT 1 BLOCK. LEFT ON HAILEY AND GO TO END OF STREET AND OFFICE LOCATION ON CORNER ON LEFT AT LINFIELD LANE AND HAILEY. Scott Gailen, Inc. A Professional Law Corporation is located in Chatsworth, Ca and serves clients in and around Woodland Hills, Wilmington, Harbor City, Carson, Torrance, San Pedro, Long Beach, Compton, Gardena and Los Angeles County.